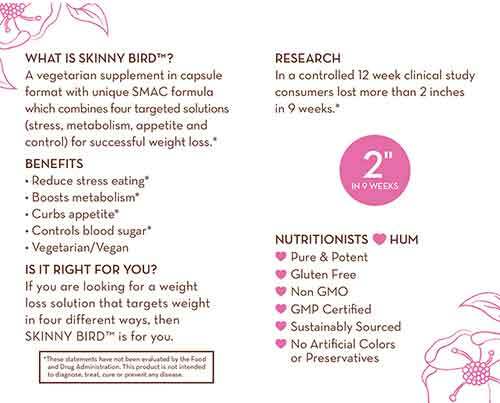 Skinny Bird is a weight management product made in California by HUM Nutrition. 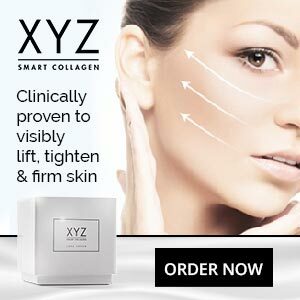 It’s vegan friendly and is designed to provide four key benefits that will allegedly provide users with the “ultimate support” they need on their journey to looking fit and fabulous. Skinny Bird is also a gluten free weight loss product that doesn’t contain any GMOs, so that should make it particularly interesting to dieters who are glucose intolerant and/or don’t like consuming anything that has been genetically modified. Of course, the most important thing about any diet pill is that it’s capable of delivering the kind of results dieters need, so let’s take a closer look at Hum Skinny Bird and see how good it really is. What is Hum Skinny Bird and How Does it Work? If the pills work in the way they are supposed to do, they should prevent the hunger urges that can lead to overeating at meal times and/or snacking between meals. That would make it easier for Skinny Bird users to stick to a reduced calorie diet. Eating less food and avoiding favourite foods, like chips and chocolate, can often have a negative effect on the mood, so HUM’s decision to add a stress reducing ingredient to the formulation is understandable. A faster metabolism burns calories more quickly and this further increases the need for fat burning. HUM’s final promise is that Skinny Bird will provide healthy blood glucose levels. If the pills do so that will be good because the blood glucose level often rises rapidly after a meal. The pancreas responds to this by emitting insulin. This has the effect of lowering the blood glucose level, but it often drops so low the amount of glucose in the blood is less than it was prior to eating and this can trigger a desire to eat sweet food. Chromium (200mcg): A very common diet pill ingredient that’s stops fluctuations in the blood glucose level. Caralluma Fimbriata Extract (333mg): An appetite suppressing cactus extract. After one 60-day study, conducted in Bangalore, India, the researchers noted a significant decline in the appetite and waist circumference of the caralluma fimbriata group. 5-HTP (100mg): A chemical taken from the seeds of an African plant called Griffonia simplicifolia. It’s credited with a number of virtues and is sometimes used to treat sleep disorders, depression, and anxiety. However, although 5-HTP may be able to improve the mood by boosting levels of the feel good hormone, serotonin, it’s a controversial ingredient and a scientific evaluation of 5-HTP points out long-term use can lead to significant side effects. Green Tea Extract (66mg): Green tea is a rich source of health-boosting antioxidants and its proven fat burning capabilities have allowed it to become a very popular ingredient with diet pill manufacturers. Unfortunately, the amount included here may not be enough to provide good results. One capsule is required, three times per day, 30 minutes before food. It doesn’t comes as a surprise that all of the customer feedback showcased on the HUM website is incredibly good. However, reviews published on less biased sites are a mix of good and bad. A number of former customers complain about side effects. The most common problems appear to be stomach upsets and headaches. Most of the ingredients are diet pill regulars that don’t have a reputation for causing problems, but 5-HTP has been known to cause problems of this nature. As with any product that known to cause side effects, we suggest all potential users get a doctor’s approval before commencing supplementation. Although its possible to buy HUM supplements via other channels, including Amazon, it’s probably easiest to buy directly from the manufacturer’s website. 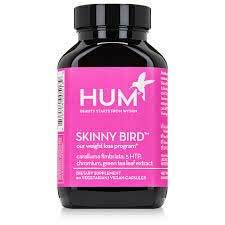 Each bottle of Hum Skinny Bird contains 90 capsules (30 day supply) and has a price tag of just $40 (or £ equivalent). Shipping adds another $5.95-$10.95 to the cost, but this is still a pretty cheap diet pill to buy and customers who live in the US and place an order with a value of $50 or more don’t pay any shipping costs at all. HUM products are not backed by a money back guarantee as such, but dissatisfied customers who return opened products within 30 days of receipt are entitled to store credit. Whether this will reflect the cost of the product or be simply a lesser amount offered as a token gesture is anybody’s guess. Customer reviews suggest some people react badly to this product. That’s a pity because caralluma fimbriata is a very good appetite suppressant that should work especially well when paired with chromium. Green tea is also a good inclusion, even if its abilities as a fat burner are likely to be diminished by a low inclusion rate. The merits of 5-HTP are more questionable and the Skinny Bird formulation would likely be greatly improved if it were replaced with an alternative anti-stress ingredient, such as chamomile. 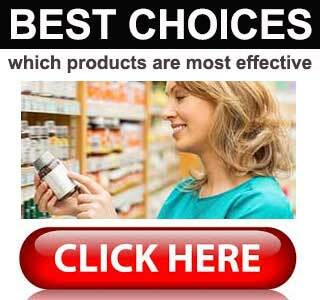 If you are looking for a female targeted weight loss product then consider Leanbean. 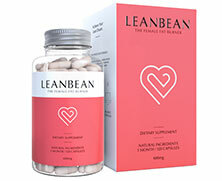 LeanBean is a women only diet pill and is very well received in the diet, fitness and weight loss community. It is keenly priced, has a very good ingredient profile and has a long money back guarantee.